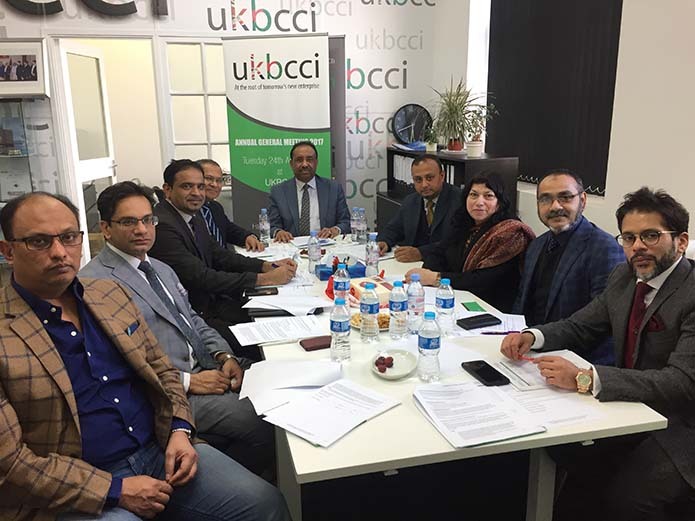 The UKBCCI Board Meeting was held on 7th February 2019 at the UKBCCI office. There was a comprehensive agenda with many things discussed. A positive and well attended meeting ensued regarding future events. 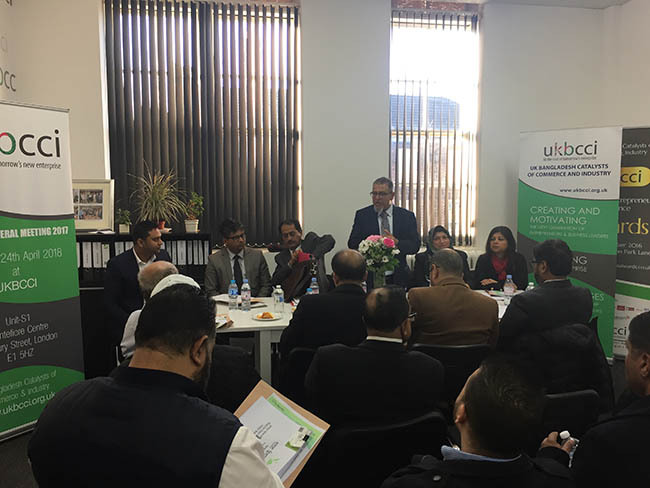 Wishing all members, colleagues and friends a healthy, peaceful and prosperous 2019 – Happy New Year from the Directors of UKBCCI. 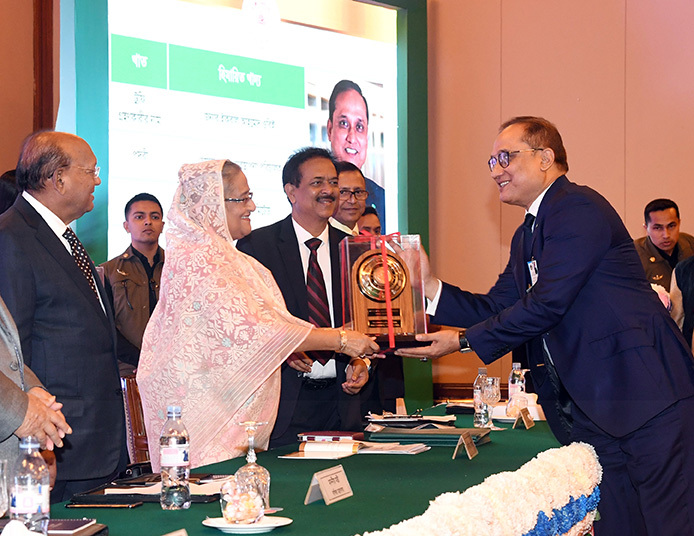 Iqbal Ahmed OBE, Chairman of Seamark (BD) Limited Group and Chairman of UKBCCI, received the Gold Export Trophy Award from the Honourable Prime Minister of the People’s Republic of Bangladesh, Sheikh Hasina. The prestigious ceremony was organised by the Commerce Ministry and Export Promotion Bureau and was held at the Pan Pacific Sonargaon Hotel in Dhaka, Bangladesh on Sunday, 2nd December 2018. 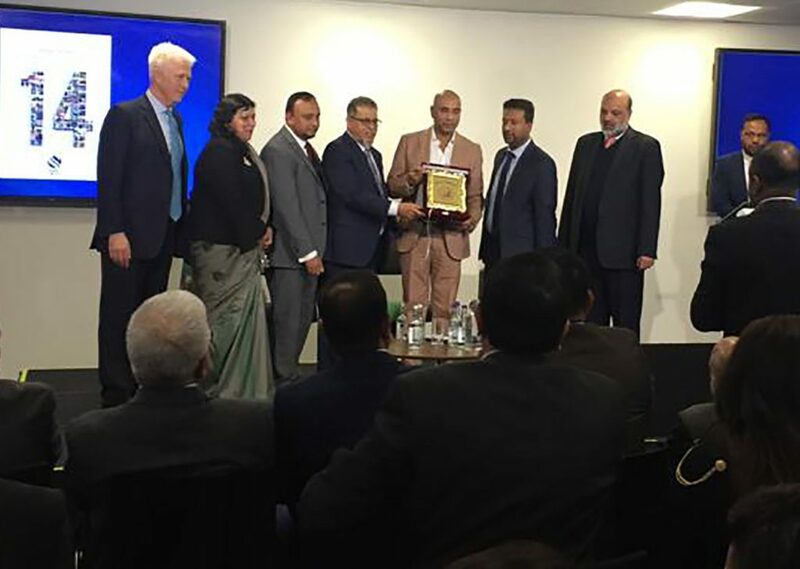 Seamark (BD) Limited has been awarded by the government of Bangladesh 9 times for achieving highest exports from Bangladesh to all over the world. Seamark (BD) Limited is a subsidiary of the Seamark Group with its head office based in Manchester, UK. The operation in Bangladesh was established in Chittagong, Bangladesh in year 2000. The state of the art facility was inaugurated by HRH The Princess Royal, Princess Anne. It is a 100% export oriented seafood processing industry. The company continues to grow exporting seafood all over the world and has made a huge contribution to Bangladesh’s economy by bringing in millions of foreign currency since its inception. Seamark continuously invests on research and development for new, healthy and convenient food products for their consumers. Quality & service have always been a priority for the company. Bangladesh is one of the fastest growing economies in Asia and Seamark (BD) limited is continuously expanding and further developing their value added products division. Iqbal Ahmed, the Chairman & Chief Executive and the Board of Directors recognise the hard work and dedication of their management and employees, their loyal customers and their stakeholders support; and are confident that this achievement will encourage them to aim higher and achieve greater.